The New York District Attorney’s recently formed Antiquities Trafficking Unit continued its crackdown on the trade with two seizures on Friday, 5 January. 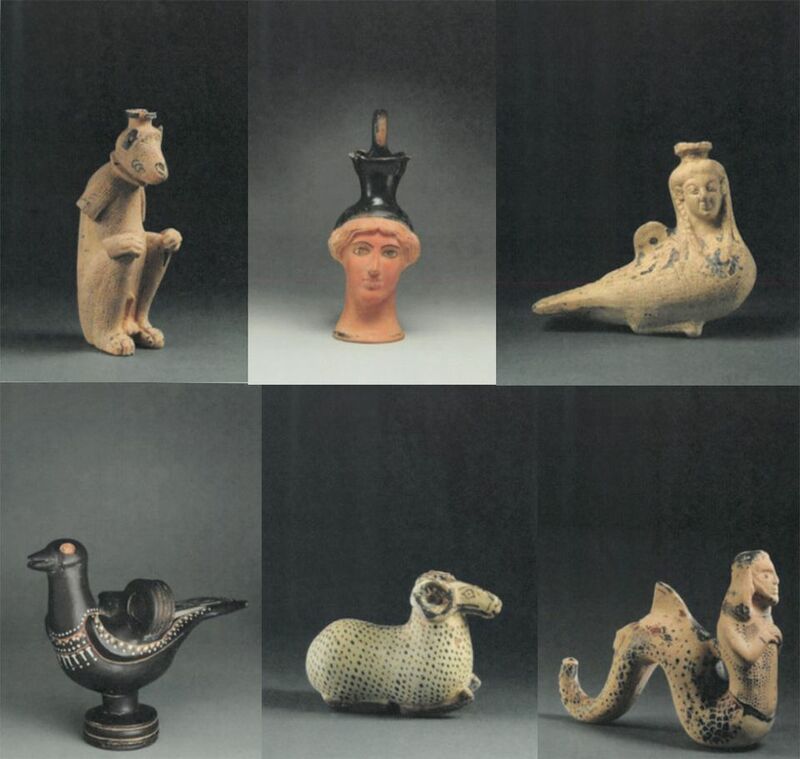 Assistant District Attorney Matthew Bogdanos and his team seized six ancient Hellenic artefacts from Phoenix Ancient Art, indentified in a search warrant as potential evidence related to charges of stolen property. On the same day, the task force visited the art collector Michael Steinhardt’s home and office, seizing ten objects through a separate search warrant. Phoenix Ancient Art said in a statement: “Those pieces were consigned to us from an American collection that acquired them in the mid 1990s in London. Before that, we were happy to learn that these pieces were on loan to the Musée d'art et d'histoire in Geneva from October 1978-October 1981, and then for over a decade at the Getty Museum. This was information we had. What more can a dealer do?” Although this is its first encounter with the newly formed antiquities squad, Phoenix Art Gallery, run by the brothers Hicham and Ali Aboutaam with outposts in New York and Geneva, has faced scrutiny from authorities in the past. A team of 18 law enforcement agents from the DA's office and Homeland Security spent an estimated six to seven hours cataloguing the works in Steinhardt's home, the 77-year-old collector says. "It was one of the more memorable mornings in my long life." Other antiquities dealers and collectors have experienced similar seizures in New York. At the US edition of the The European Fine Art Fair (Tefaf) this October, the London-based art dealer Rupert Wace had a Persian cabinet relief from around 300 BC seized by the task force on opening night. Jerome Eisenberg, of Royal Athena Gallery, had a relic from 200 AD confiscated and returned to Greece, along with numerous other pieces taken from the gallery by law enforcement agents. And in December, at the same time the DA announced the formation of the task force, it returned three objects to Lebanon that had been seized from private collectors, including a marble bull’s head that had been lent for display at the Metropolitan Museum of Art. The DA’s office declined to comment on the cases.